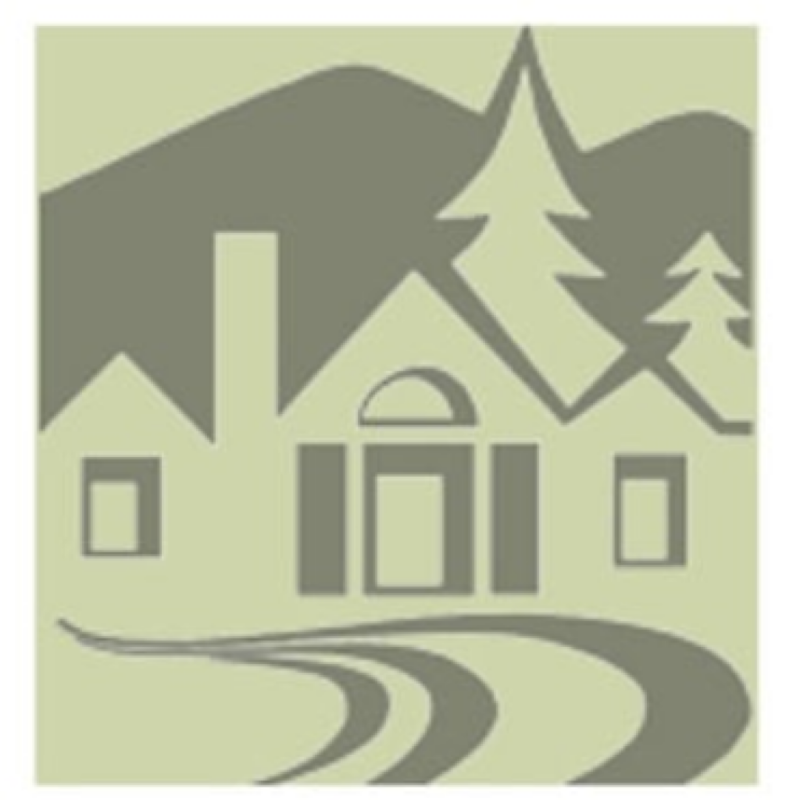 A variety of cuisines present themselves for fine dining in the Manchester and the Mountains area of Southern Vermont. 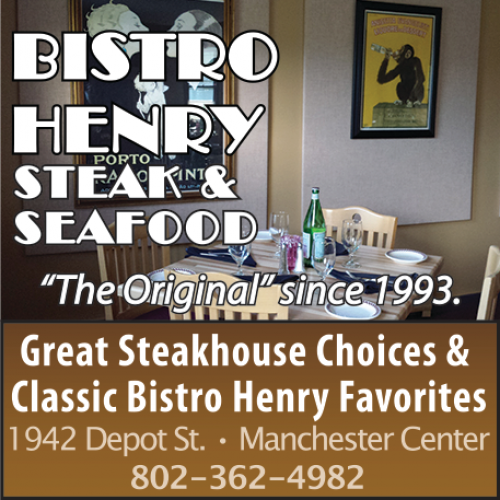 After 20 years as a cornerstone of Manchester’s fine dining scene, the NEW Bistro Henry Steak and Seafood is a more relaxed restaurant with our legendary commitment to quality featuring great steaks, fresh seafood and bistro dishes including vegetarian offerings. 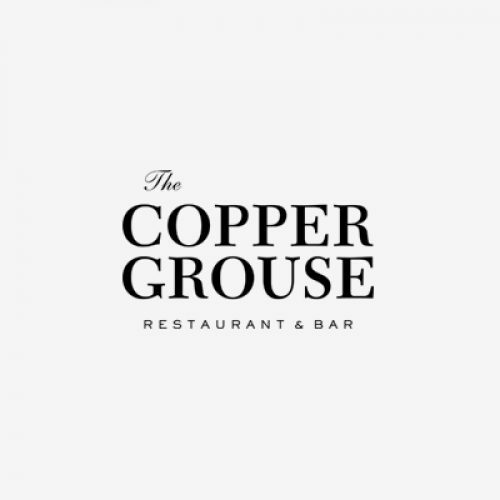 We feature handmade cocktails, craft beers, a full bar and an award-winning wine list. 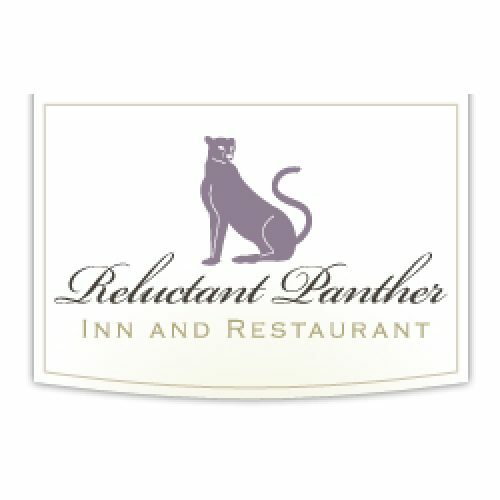 Enjoy our exquisite cuisine served in a relaxed, casual atmosphere with a large fieldstone fireplace and intimate dining nooks. Dinner 5:30pm–closing. Closed Mon. and Tues. Major credit cards accepted. Chef-owner Amy Chamberlain creates dishes that are both classic and unique. 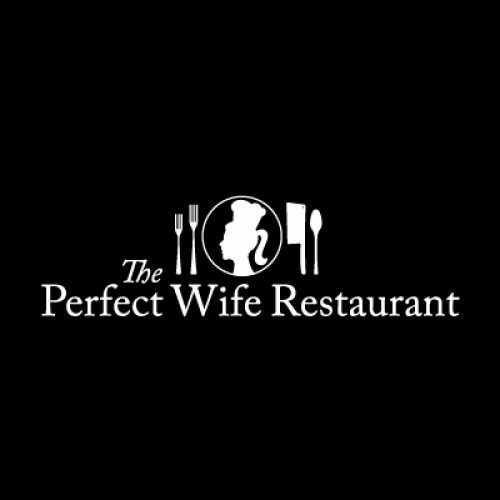 Two floors, two menus: The Perfect Wife fine dining downstairs and The Other Woman Tavern upstairs. The spirited tavern opens at 4pm M–Sat. The elegant dining room opens at 5pm M–Sat. Hours are extended during holiday periods. Closed non-holiday Sundays. 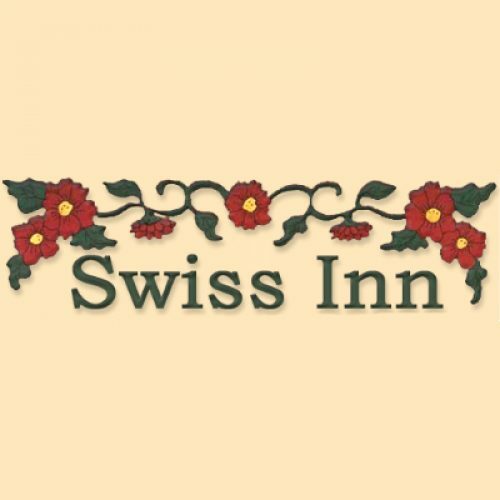 The Swiss Inn is a country inn with 19 guest rooms, a restaurant featuring Swiss German specialties such as sauerbraten, wiener schnitzel, cheese fondue, & Geschnetzeles. We serve fish, pasta, and steak as well. The Eagles Nest tavern offers soups, salads, and sandwiches featuring our Philly cheese steak. Reservations are required for the restaurant. 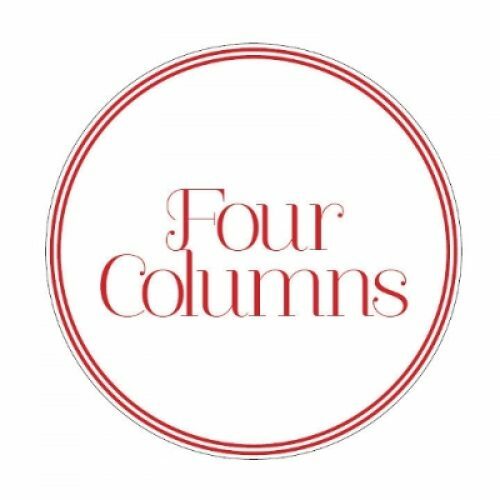 Bold, inspired, regional cuisine in a smart, casual, and playful environment. 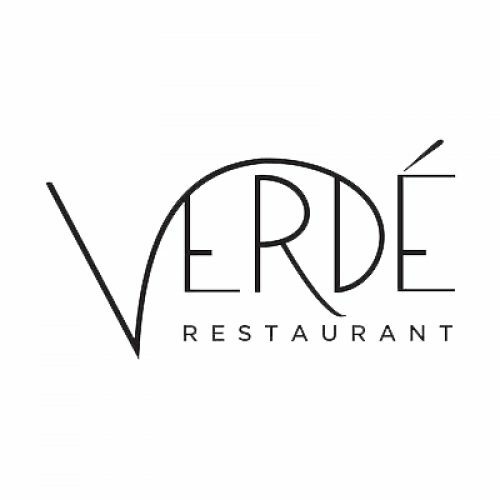 Small plates menu, selection of house-made pastas, and chef’s table available for dining. A fantastic choice for dinner out on the mountain with special dining events throughout the year. Working directly with local, organic farms and food producers, Chef Jeff Scott prepares delicious New England fare. 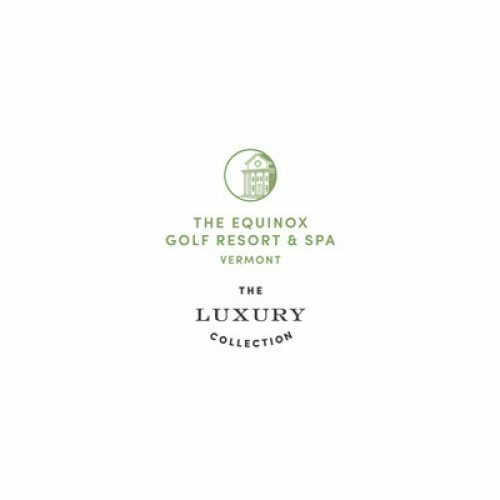 Made with local farm-fresh produce, free-range meats and poultry, seasonal game, Vermont artisan cheeses, and home-baked breads and desserts. Served daily from 6–8:30pm in our romantic wood-paneled dining room with stunning views across the valley. Reservations required.